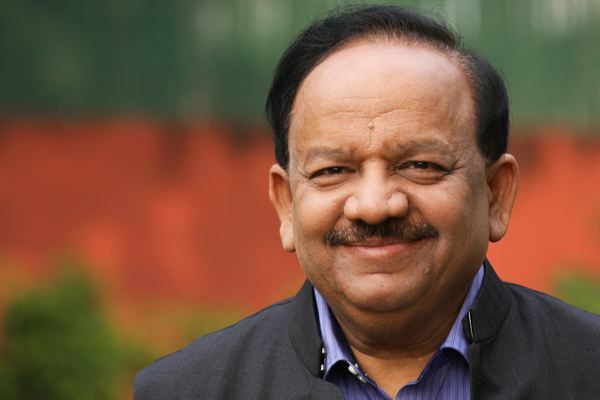 This past Friday, India’s Union Minister for Science & Technology and Earth Sciences, Dr. Harsh Vardhan dedicated a low cost motorized wheelchair to the nation. This low cost motorized wheelchair is called Locomo-WC and is specially dedicated to the less fortunate people with disabilities. “All such technical advancement should be made accessible to the needy and poor,” the Minister mentioned. He also said that India’s scientists have now developed the capacity to successfully come up with several advanced technologies to meet the needs of the people. The Locomo-WC was developed by the Ministry of Science and Technology under the Department of Biotechnology (DBT), “Make-in-India initiative”. Originally, this wheelchair was designed at the Human Engineering Research Lab, University of Pittsburgh under the joint collaborative programme of DBT and the USA government. However, to suit the conditions of the country, it has thus been completely remodeled. The challenges being the uneven terrain in rural India coupled with prohibitive costs which limits the accessibility of the wheelchairs available in the market. To credit, it was further worked on and remodeled with the efforts of the Medical Director and Chief of Spine Service, Dr. H S Chhabra and Mr. Nekram Upadhaya at ISIC. The estimated cost of LOCOMO would be around Rs 45,000 as compared to the imported motorized wheelchair which would cost Rs 1.5 lakhs. Moreover, the cost is expected to be reduced with mass production and tax exemptions. The uniqueness of LOCOMO lies in its suspension system with linear links use to make all four wheels operate independently which thus makes it suitable to handle uneven terrain. It can also withstand rugged conditions while being extremely easy to manipulate. Despite being available at an affordable cost, it is still manufactured to include features of being light weight, easy to fold, simple to handle and reassemble. Enough said, LOCOMO will be able to assist people with disabilities, helping them to be as independent as possible which subsequently leads to an improved standard of living for the user.